If you are looking to pick up a gaming console, then there is no better time than the present. With Microsoft providing regular updates and a slew of exclusive titles, you might want to consider picking up an Xbox One. The war between the consoles is an endless one, but if you ask us, right now the Xbox One looks like a great proposition. The console was announced in 2013 and over the past three years it has undergone some dramatic changes especially where software is concerned. It’s needless to say that the console is a great home entertainment device boasting of a wide array of streaming services and Blu-ray playback capabilities. So if you are looking to pick up a gaming console today we give you 7 reasons why the Xbox One is a great proposition. Do you own an Xbox 360? Do you miss playing some of your favourite games (yes, we are looking at you Red Dead Redemption)? Well you don’t need to plug in that age old 360 anymore. With backwards compatibility, you can play your old 360 games on the One. 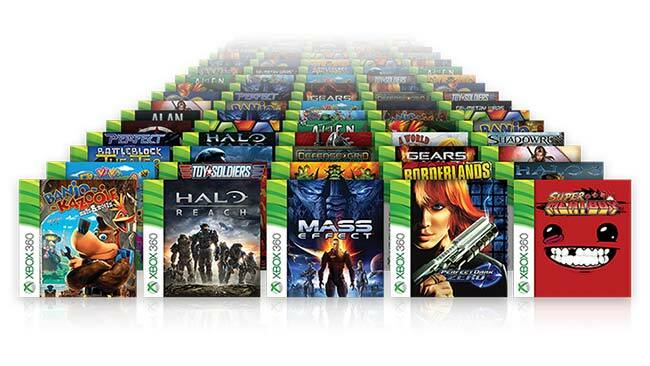 The backwards compatibility library has more than 200 games and the library is growing. Backwards compatibility isn’t the only reason the Xbox One looks like a killer proposition. 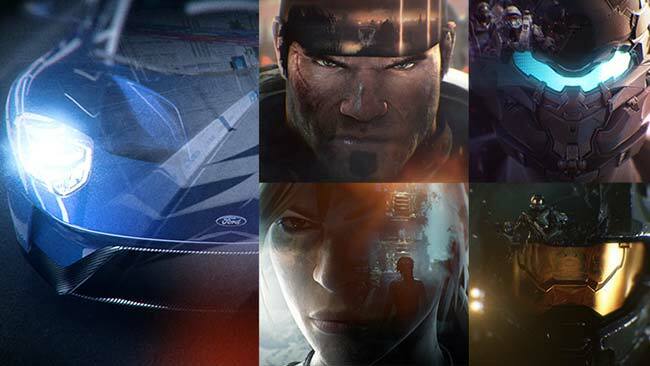 Microsoft’s console has a slew of exclusives scheduled for launch in 2016. The games library includes the likes of Gears of War 4, Halo Wars 2, Cuphead, ReCore, Crackdown 3, Sea of Thieves, Gigantic and many more. If you can’t wait for the exclusives, then you should check out games like Quantum Break, Gears of War Ultimate Edition and the Forza franchise, all exclusive to the Xbox One. 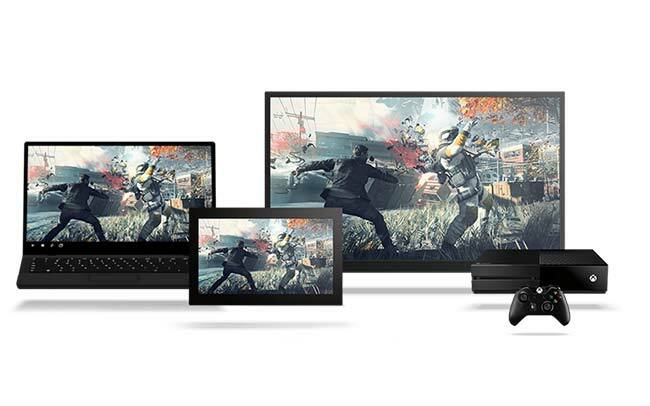 If you like gaming on your PC and Xbox One, then Microsoft has you covered. When you own an ‘Xbox Play Anywhere digital title’, it’s yours to play on both Xbox One and Windows 10 PC. Its needless to say that all upcoming Xbox One exclusives are play anywhere games. The only catch is that these games need to be downloaded digitally to qualify. Worried about storage space? Well, it looks like Microsoft thought of that too. Yes, that’s right. 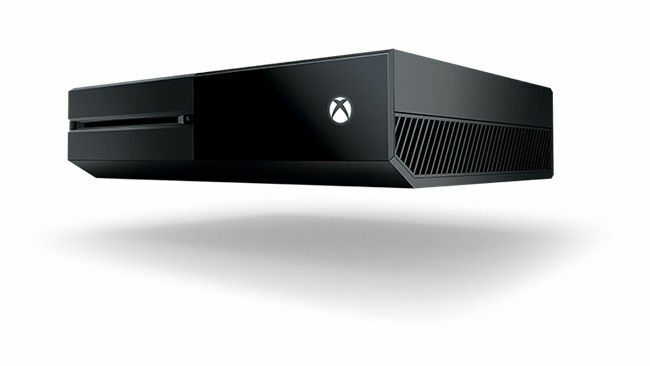 The Xbox One supports an external hard drive through its USB ports. You have to make sure that the external drive is USB 3.0. Be it a mere 500GB or a whopping 4TB, you can expand the storage of your Xbox One by simply plugging in an external drive and keep gaming! 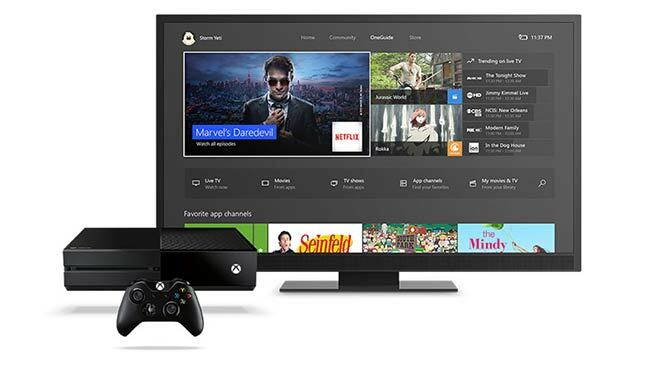 Microsoft has been paying attention to fans demands and regularly updating the Xbox One’s UI. If you look at the UI when the console was launched, and take a look at the UI today, there is a world of difference. With its latest update, Microsoft has introduced features such as Background Music, Cortana on Xbox One, an improved UI for your games library, 60fps game clip recording with the Game Bar and more. You can take a look at the complete list of new features here. 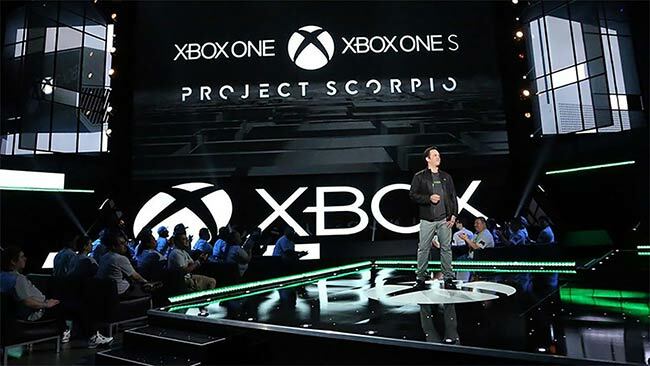 As far as Project Scorpio is concerned, Microsoft claims that it is the most powerful console ever, boasting of six teraflops. It will support VR gaming as well as 4K gaming. So if you are one rocking a 4K TV, Project Scorpio may be your next big investment. Microsoft is expected to announce details of Project Scorpio at E3 2017. Last but not least, we have Xbox Live subscription. With live you get four free games every month. Two for the Xbox One and now with backwards compatibility, two for the Xbox 360. So if you thought investing in games would be expensive, we’d say, think again. Xbox Live Gold membership is priced at Rs. 350 per month or you can pay Rs. 2,240 for the whole year. So there you have it! Seven reason why it makes sense for you to pick up an Xbox One console! 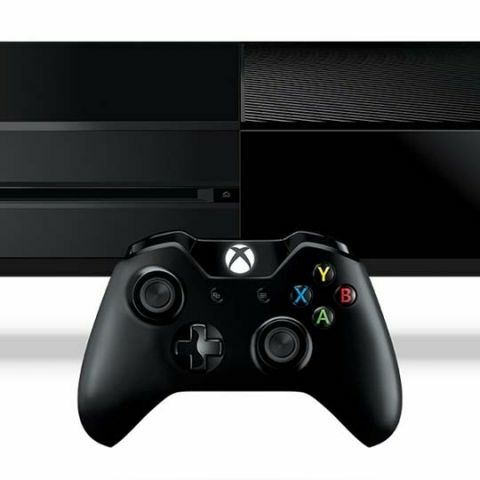 If you are looking to pick up an Xbox One, the 500GB storage variant is priced at Rs. 29,990. There are a bunch of game bundles available with the console so you may want to look through them before making a purchase decision.